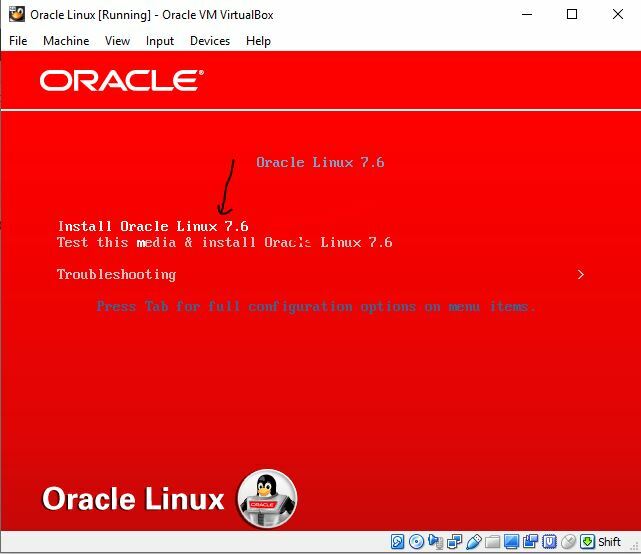 Step by step procedure to download Oracle Linux ISO file and then how to install it on VirtualBox. 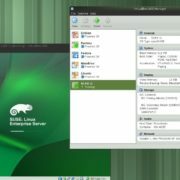 Oracle Linux, the full name of Oracle Enterprise Linux, referred to as OEL, is the first version of Oracle released in early 2006, one of the Linux distributions, to better support Oracle software and hardware support. Oracle Linux has enterprise-level support plan just like the Redhat. It has Unbreakable Enterprise Kernel (UEK) support to make it uttermost secure enterprise Linux. Oracle Enterprise-class Linux is binary compatible with Red Hat Enterprise Linux, which means that software running on Red Hat can run on Oracle Linux. Oracle’s idea is to strengthen Linux, instead of creating one from scratch, the Oracle distribution actually has exactly the same pedigree as Red Hat. They are the same brothers. The biggest difference between Oracle Linux and Red Hat is OCFS. (Oracle Cluster File System) file system and Xen-based OracleVM virtualization technology. Oracle Linux currently supports both x86 and x86_64 platforms. It is free to download and use. 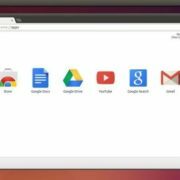 Here in this article, we will see how to download Oracle Linux and then install it on VirtualBox. 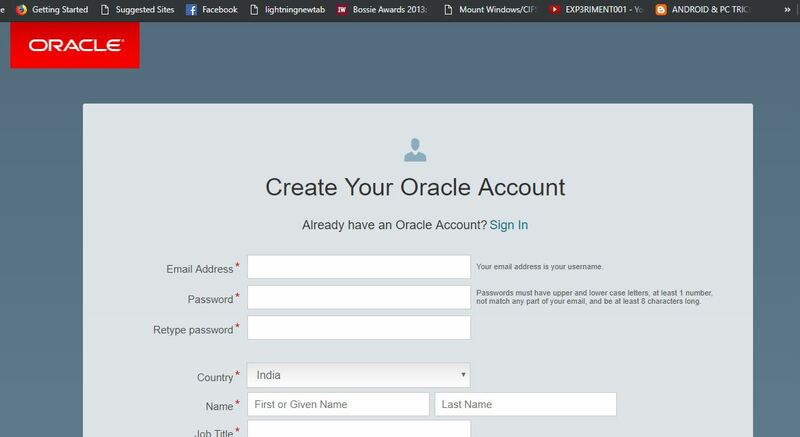 To download the Oracle Linux, first of all, we need to register an account on their official website. 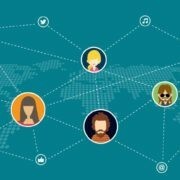 Go to this link: http://profile.oracle.com. And click on the Create Account button. Note: To download it directly from unofficial source: here is the link- https://community.oracle.com/docs/DOC-917963 Via this link you don’t need to create an account. The account registration form will open. Fill in all the details such as email ID, name, country, password and more. Then click on the Create Account button. After this, you will get an account activation link on your email, registered with Oracle. Click on that to activate the account. To download the Oracle Linux now visit the Oracle Cloud Software Delivery page, here is the link: https://edelivery.oracle.com. Once the page opened, Click on the Sign in button. 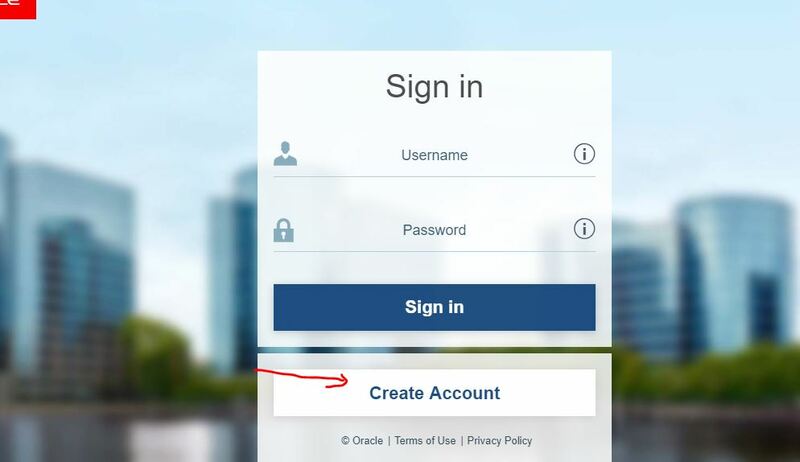 To sign in, use the same email ID and password you used for creating the Oracle account above. After getting a sign in, you will see a search box, enter text- Oracle Linux and click on search button. The version of Oracle Linux you want to download, for that, just click the Add to Cart button given at front of it. The above action will add the Oracle enterprise-class Linux to cart. 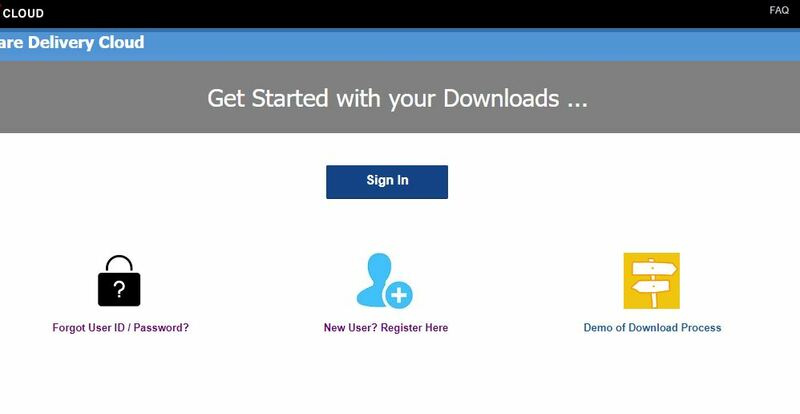 Now click on the Selected Software option to download the Oracle OS it. We are here downloading the latest Oracle Linux 7.6 to get most updated and bug fixed OS. At this step, first, we select the Platform/languages available for that particular Oracle Linux version. Click on this option and select the x86 64bit and then hit the Continue button. Now accept the license agreement meant for Oracle Linux distribution. If you comply with it hit the acceptance checkbox and continue button. Finally, you will get the Download option for Oracle Linux 7.6.0 for x86 64bit but with a lot of other files. If you just want to download the graphical version of Oracle enterprise Linux then simply deselect all the ISO files and select the only one Oracle Linux Release 7 update 6 for x86 (64bit), 4.3 GB ISO file. In the same way, in future when new updates will available you can follow the same procedure to download them. 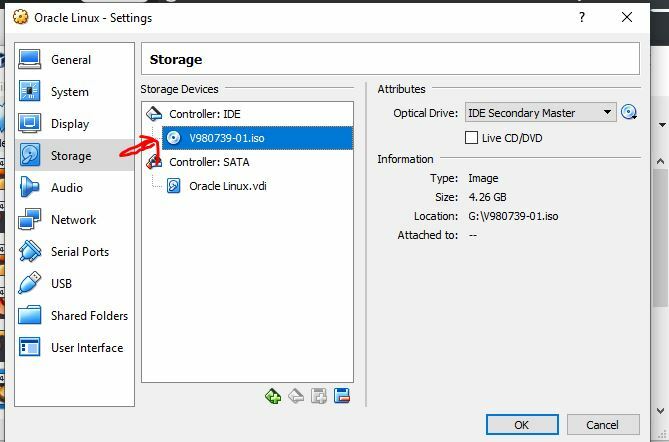 After selecting the Oracle 7.6 ISO file, either click on the file itself or Download button. For example, here, the file name you can see in the screenshot is V980739-01.iso, so I can download it by clicking directly on it or by using the download button given on the right side. You can also use the WGET options to download it on the Linux platforms like Ubuntu. Click on Next button and select the amount of RAM you want to assign. Minimum 2GB is recommended. Create Virtual hard disk of at least 20 GB. 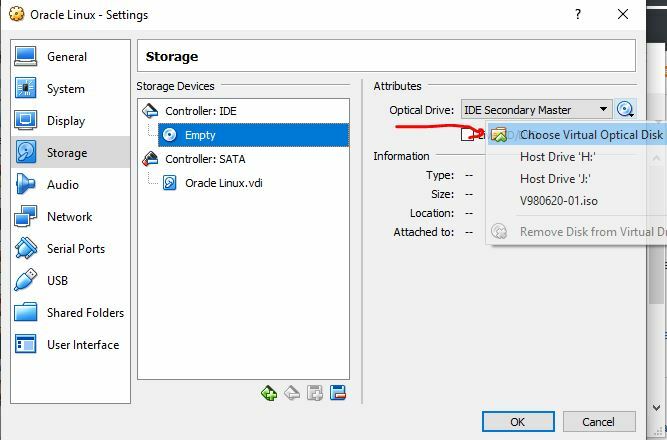 Now select the created Oracle Virtual Machine that will appear on the left side pan of the VirtualBox and click on the Settings option given in the Menu. Click on Empty CD icon and then on the CD icon given under the Attributes. Select the downloaded Oracle Linux ISO file. After the above step, you will the ISO file under the Controller IDE. Now, Press Ok button. Finally, start the Oracle Virtual Machine. 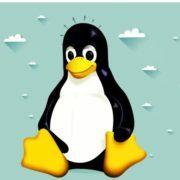 Just follow the guided installer of this Linux and it will install successfully. In this way, we can download Oracle Linux and other Oracle software. Download the 32-bit version of Windows 7 ISO officially?